Also known as a Banksian, Banks, or Black Cockatoo, the Red-tailed Black Cockatoo is a bird that is native to Australia. They are commonly found in the drier parts of Australia. There are 5 subspecies recognised, though the most significant characteristic are the sizes of their beaks. Out of the 5 subspecies of Red-tailed Black Cockatoo recognised, 2 of them are vulnerable. C. b. banksii is found in Queensland. It is rarely found in northern New South Wales. It is the largest subspecies by overall body size. It has a medium-sized bill. 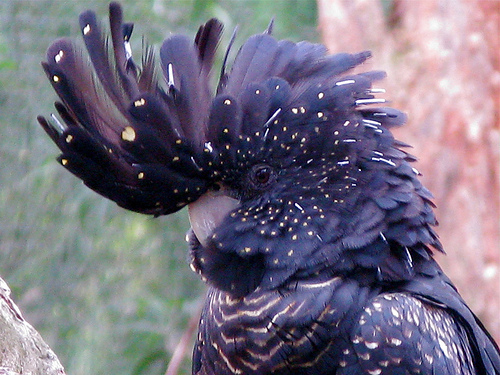 C. b. graptogyne – the South-eastern Red-tailed Black Cockatoo is an endangered species. It is found in south-western Victoria as well as south-eastern South Australia. It is the smallest out of all 5 subspecies, and was only recognised as a separate subspecies in the 1980s. It prefers brown stringyback, river redgum, and Bulok for nesting and feeding. Unfortunately, all of these trees are threatened by land clearing. Only 500-1000 individuals remain on private land. There is a national recovery plan for this subspecies and local landowners who assist in regenerating suitable habitats for this bird are reimbursed. C. b. macrorhynchus – was dubbed the Great-billed Cockatoo by Matthews. It is found across the northern region of Australia. It is thought to be abundant and widespread although it has not really been studied. It has a large beak and body. Females do not have red-coloured tails. C. b. naso – the Forest Red-tailed Black Cockatoo is Near Threatened. It is found in Western Australia’s south-west between Albany and Perth. 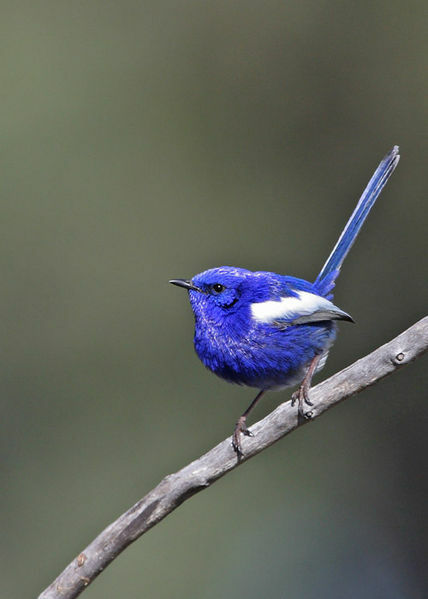 It has a larger bill and prefers Marri, Karri, and Jarrah trees. C. b. samueli – this bird exists in 4 scattered populations around Australia. This includes Western Australia’s central coast, the south-west, and the Wheatbelt area; the insland river courses of central Australia, south-western Queensland, as well as the upper Darling River system in New South Wales. These birds are generally smaller and have smaller bills compared to the nominate subspecies. 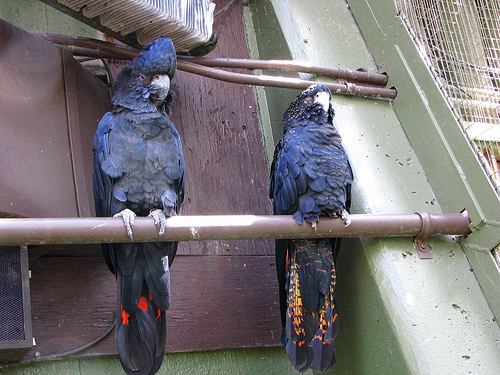 Red-tailed Black Cockatoos of the nominate species are 60 cm long. 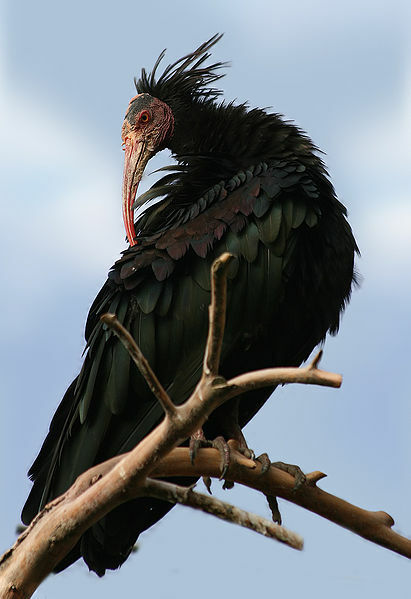 Males have all black plumage with a prominent crest which is comprised of elongated feathers from its crown and forehead. Its bill is dark grey. Females are brownish black with yellow-orange stripes. Male birds weigh betewen 670 g – 920 g and females weigh 615 – 870 g.